If you’ve been following Mac Miller’s underground career closely, you may know of his three main alter-egos from the past in Larry Lovestein, Larry Fisherman, and Larry Dollaz. 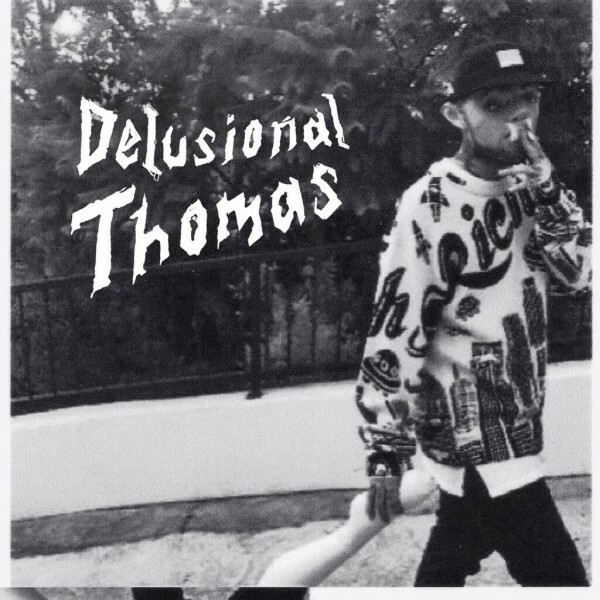 Tonight, he celebrates Halloween with the release of Delusional Thomas serving as his newest non-Larry ego. The entire project is produced by Mac fill with all original music and no samples. The 10-track project has features from Earl Sweatshirt, Da$h, and more. After the jump you can listen to the full stream, then download the entire project.